This is the second review in a series of articles about GPS tracking software (the first one about end-user solutions can be found here). In this article we would like to highlight TOP-5 platforms for service providers. All these companies offer interesting solutions that include Admin Panel for the service provider and the User Interface for his clients. 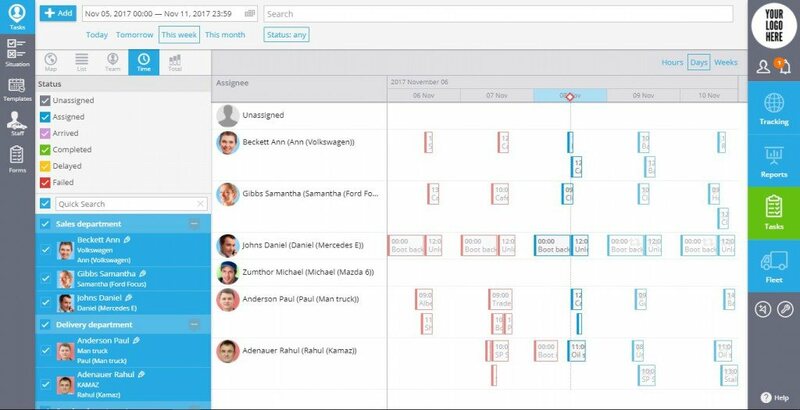 We will mostly examine UI part and the functionality available for the users as the possibilities of the Admin Panel are quite similar from platform to platform. So here we go. 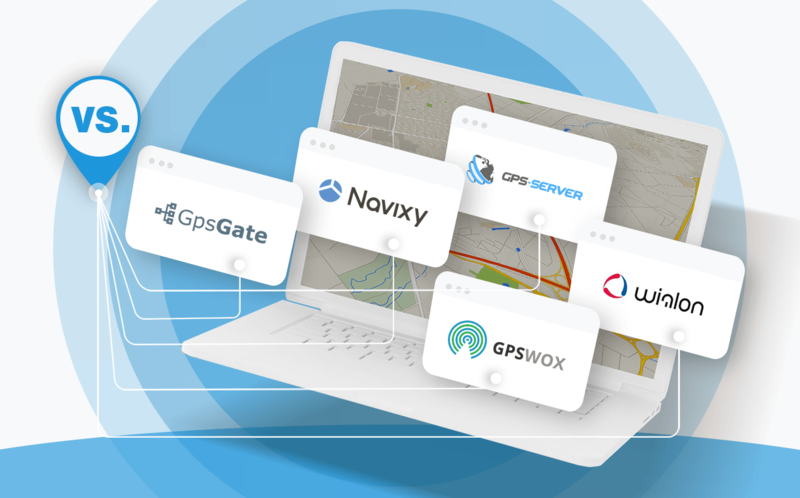 Navixy is a full-featured GPS tracking platform. 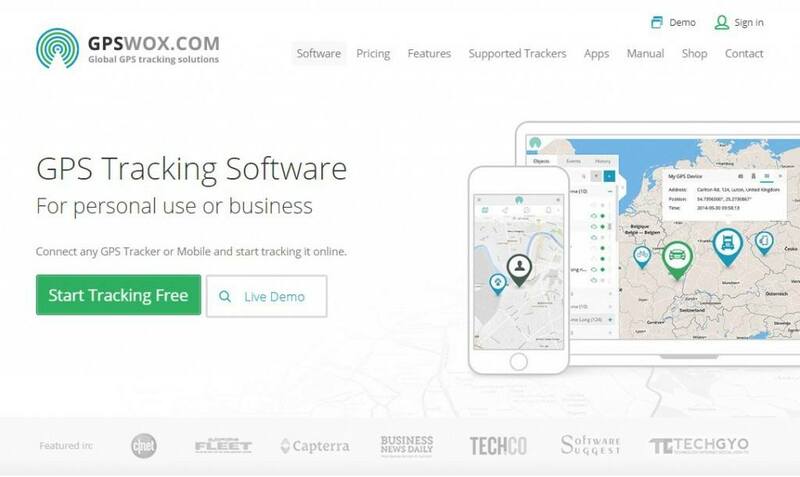 It is designed for service providers who are already familiar with GPS tracking market and are looking for their next platform with extended functionality, better usability and intuitive design. Navixy offers a white label solution for such providers as the platform has rich functionality and is really user-friendly. 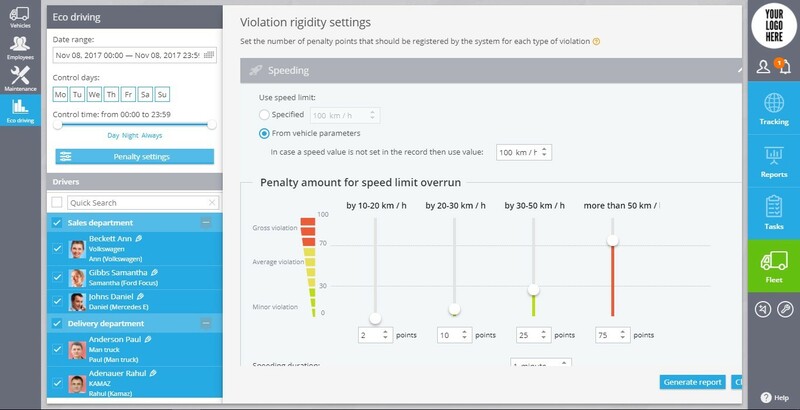 Navixy Admin Panel allows you to control users and sub-accounts, manage devices, tariff plans and determine available features for each user. It also lets you manage activation codes, platform’s branding (logo, favicon, URL, service title, UI theme, etc.) and default account settings. The UI design is the platform’s iconic feature – it is user-friendly yet very functional. 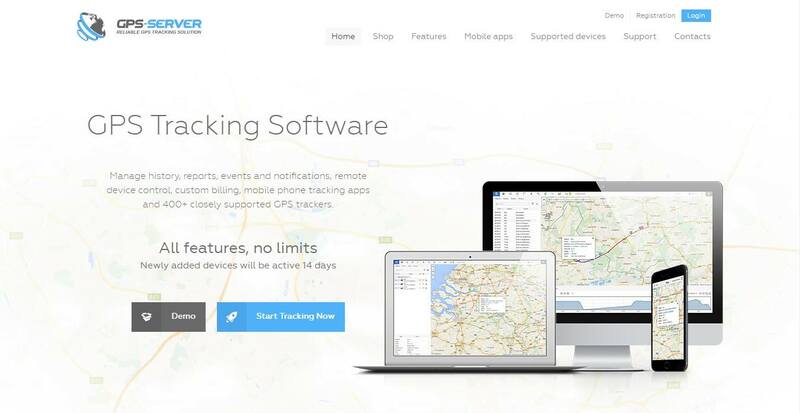 All the necessary tools for a full-featured GPS tracking platform are present and the software is intuitive so that even a newcomer can operate it. You can activate the device, change its settings, manage the I/O and have all the info in real time with interactive widgets right from the UI. No need to send any M2M configuration commands makes the platform attractive for users and saves providers’ time and money. Navixy also provides client service in English, Spanish and Russian right from the company’s website. The price is quite reasonable: for the full-featured White Label solution it starts from $99 for up to 33 devices. 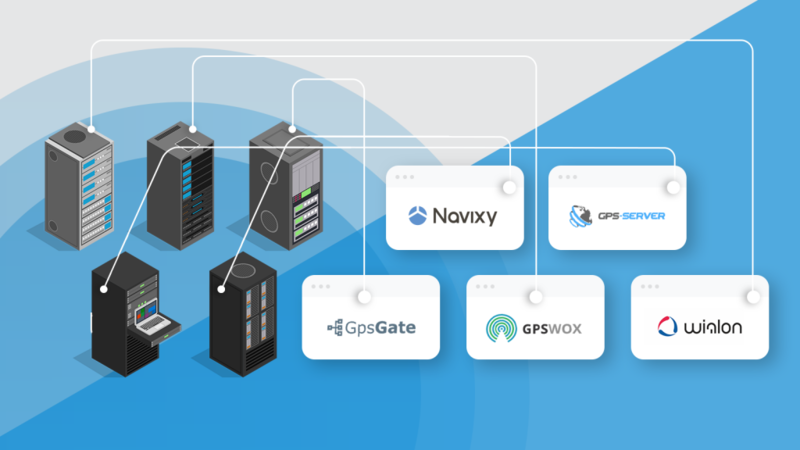 In short, Navixy is an out-of-the-box solution for providers who look for high functionality combined with intuitive design. Wialon is a product of Gurtam, a Belarusian software development company and a service provider. Wialon has an impressive number of devices connected to their server (1,2 million+) and supports large variety of device models from different manufacturers (1,200+). 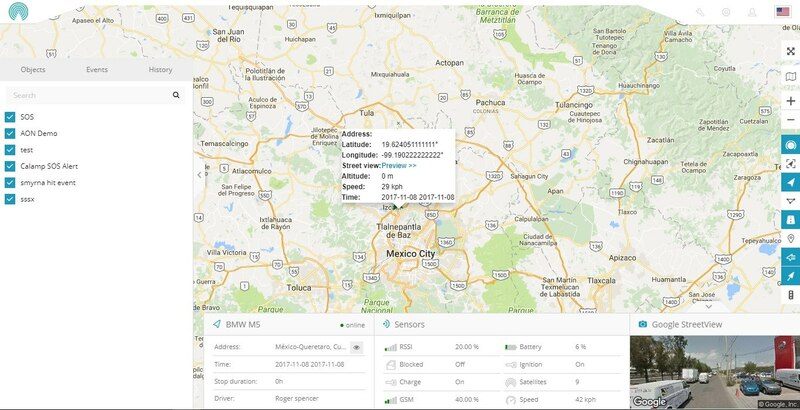 Wialon is a highly functional solution that allows its users to have the total control over their fleet, receive sophisticated analytic reports and even use native Gurtam Maps, GIS service by Gurtam. The main advantage of the Wialon software is a profound functionality that is well appreciated by the companies all over the globe. Rich functionality, stability and reputation of the service make this solution one of the most successful on the market today. The software has proven to be especially useful for working with heavy-duty vehicles, big fleets and companies. 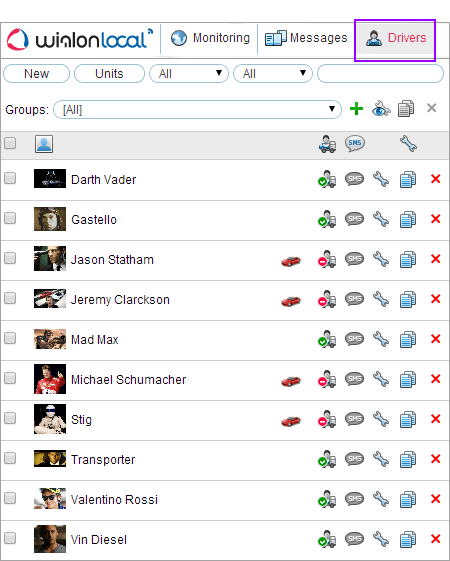 However, there are some downsides as well: the UI design is quite old and not user-friendly. The solution is super-functional but its use requires training of the personnel which always results in additional time and money, the configuration of every configurable parameter is also quite a time-consuming task. It is also quite costly and you have to pay extra for White Label branding although the price is only sent by request so please contact Wialon sales team directly if you are interested. In short, this is a great solution for big companies and businesses with interest in specific technical features and enough personnel to keep the sophisticated platform running. GPSWOX is a GPS tracking software company from UK that is both fit for personal use and for business. This is quite a different approach in comparison with to previous companies that don’t offer solutions for private users but work with businesses and enterprises only. GPSWOX has all the basic features and provides the service provider with the necessary admin tools. 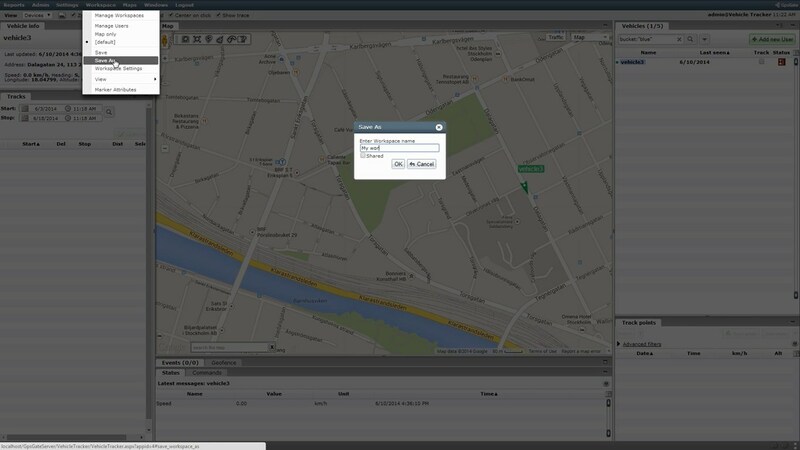 The Admin & Control Panel is quite standard and lets you manage devices, users, maps, platform’s branding, etc. 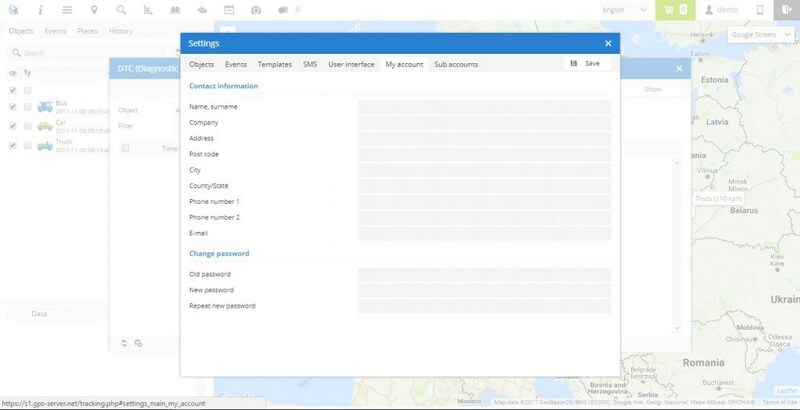 The UI is quite functional although device activation and configuration aren’t really intuitive and a user has to configure them sending M2M messages on his own or with the help of the Configurator mobile app. All the standard functions are present and there’s no limitation in the number of devices one can track. The price for the white label solution starts with €99/month. The interesting and quite distinctive feature of GPSWOX pricing policy is their offer of the lifetime unlimited licence for €2440 (updates are not included) in case you install it on your own server. 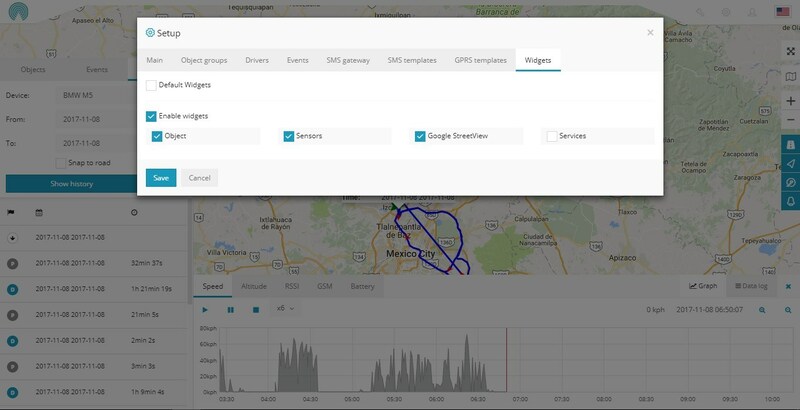 GPSWOX also sells trackers by their own brand. 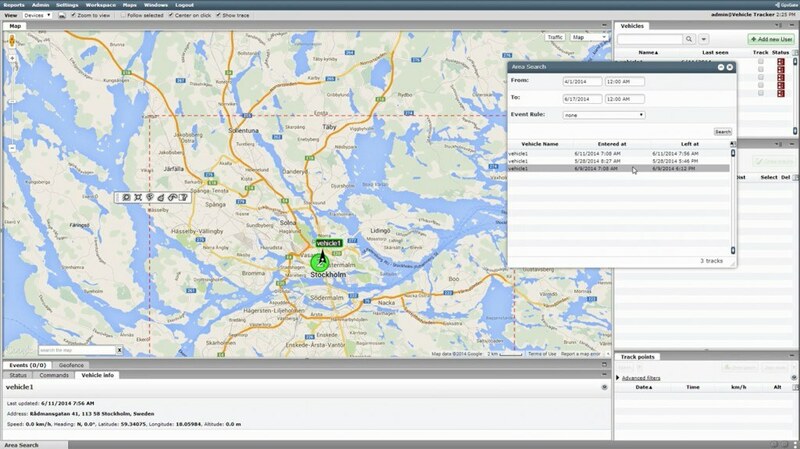 In short, GPSWOX is a viable option for GPS tracking providers and companies. 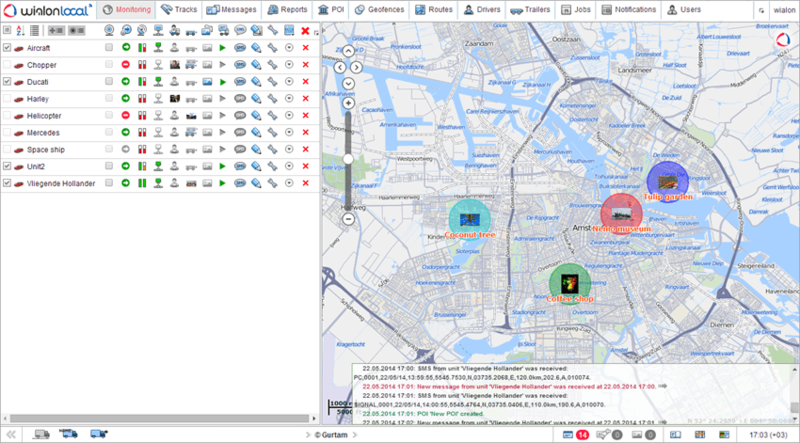 GpsGate is a full-featured platform for GPS tracking. In order to use it you have to download and install the software which is quite different from the rest of the platform that we examine in this article. To test the platform you can choose between 30-days free trial if you opt for Hosted (Saas) solution and 5 devices for free if you go with On-Premise option. 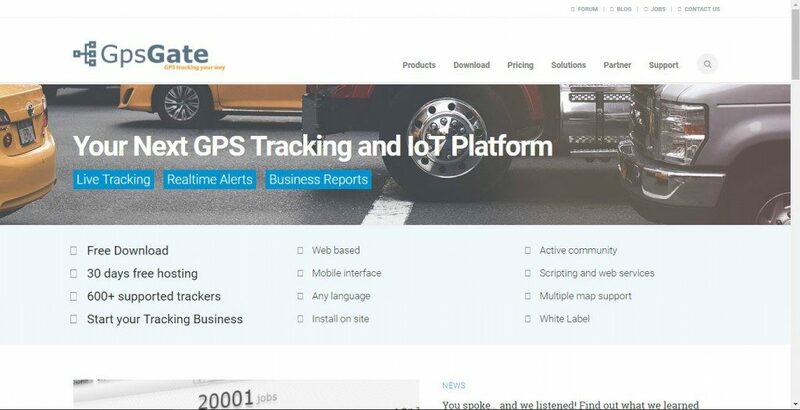 GpsGate offers its clients a ready-to-go solution for GPS tracking and is also available for businesses and private users. 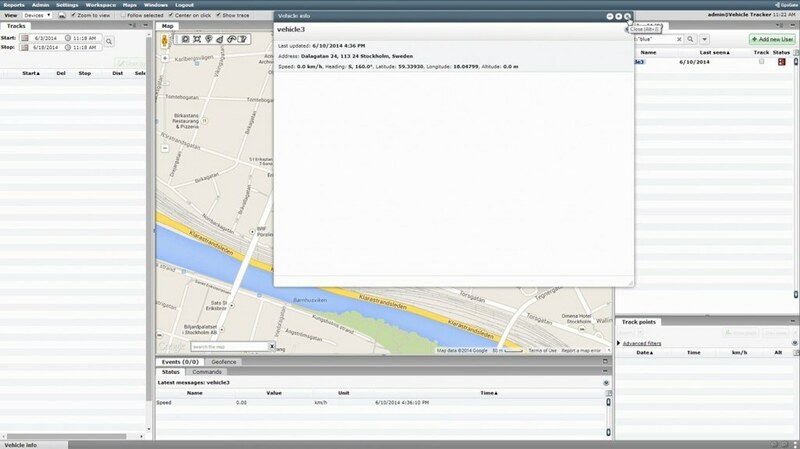 The features of the platform include all necessary functionality to run a GPS tracking business. 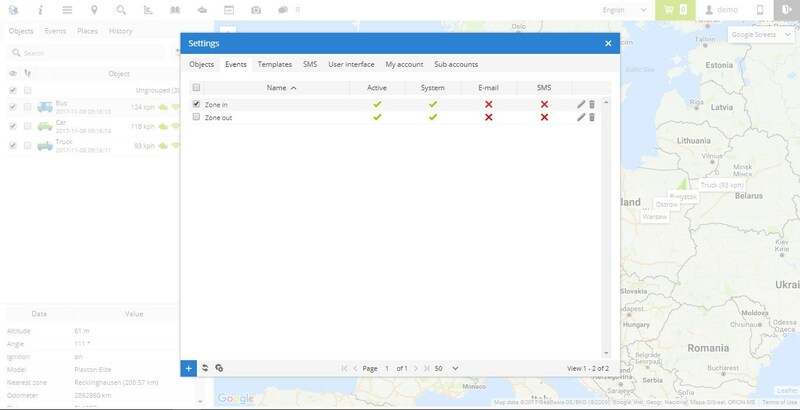 Administrator part includes tab for managing applications, users, devices, plugins, maps, reports, etc. The UI looks a bit outdated but is pretty functional. The minimal package for 5 devices starts from $49,75/month, the solution is not cheap and every additional device is $9,95/month. 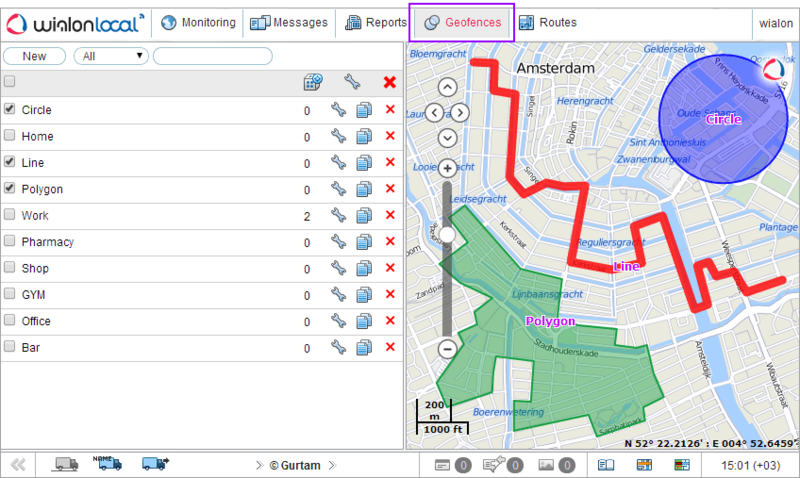 GpsGate is a very functional solution but its design is a big issue because it is obsolete. 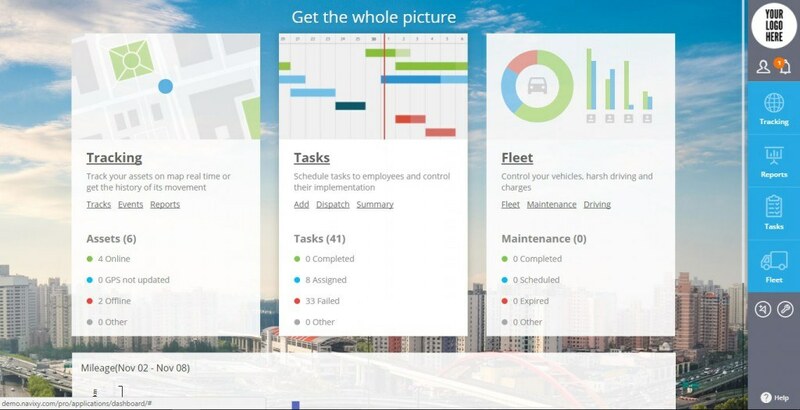 These concerns were also voiced by company’s clients and the platform has plans for making it better but as it stands for now – the necessity to actually download and install the software and the low design friendliness and usability make GpsGate a solution quite hard to begin to use in comparison with the rest of the platforms. In short, GpsGate is a full-featured GPS tracking solution that suits both experienced end-users and companies. 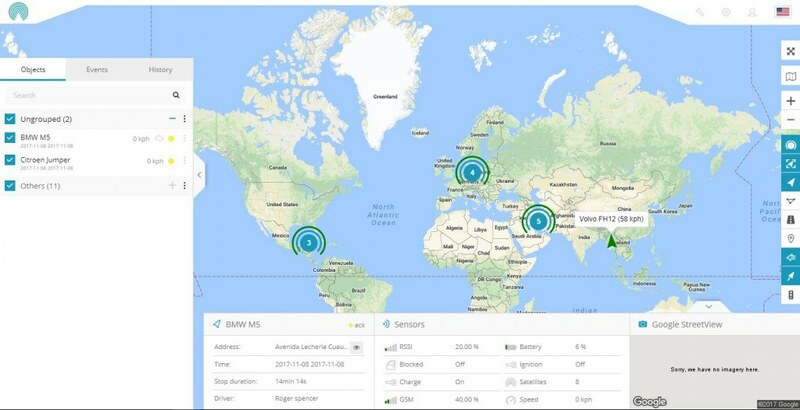 GPS-server.net is another white label GPS tracking platform that allows its users to become an independent service provider. It can also be used as a platform for private users. Its Control Panel Interface allows you to add and control users and objects, set user privileges, object expiration date, settings such as logo and theme colors, e-mail server, history period, payment type, monitor user and object behavior logs and more. 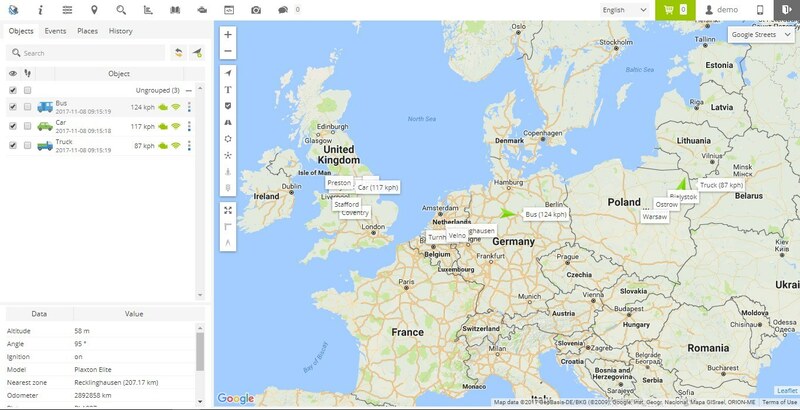 The UI is quite standard and includes all necessary features for running the tracking of units, check their history and manage events, reports, sensors and more. The platform offers 14-day free trial and quite attractive pricing, it starts with 90€ a month for 100 devices. As for now, the platform has the least number of GPS tracker models supported among those that we examine in our article. In short, this potion is great if you want to invest as little as possible but the level of native platforms of your devices isn’t enough and you need more independence and functionality. All the 5 platforms are successful on the market and have found companies that are happy to use their solution for business. In this article we’ve compared their features and have found out what do service providers look for in each solution. Have you tried any of this platforms? Share your experience with us, leave a comment below. one of the service provider (among the top 5) is actually asking for more than the existing price, why would they be asking for more than what they are charging everyone else? we are willing to pay the existing price, but they have quoted a very high price. are they thinking that we will bargain, if we are quoted the existing price? it is not making any sense & we are in desperate need of their service, please advise. Muy lindas todas esas plataformas. yo uso navixy actualmente. pero me estoy migrando a RedGPS. una empresa que viene creciendo mucho en Colombia y Panama por lo que veo. None of the softwares provide LIVE TRACKING with a minimum 1 sec data interval. We had developed so many features which they will never attain. All these software are fine, for individual customers, not for fleets and customised solutions. Above given softwares keep asking for money everytime, they do any update, and then their price are quite Big. We should not reply on these. Please, send your request to [email protected]. The specialists will help you. Which one support camera device? we need this information.